The story of Grand Oaks begins with its doors opening in 2000 to seniors in need of a senior living community that provided a wide range of care options such as assisted living, memory care, respite care, and personalized care plans to aid in maintaining or improving the quality of life. 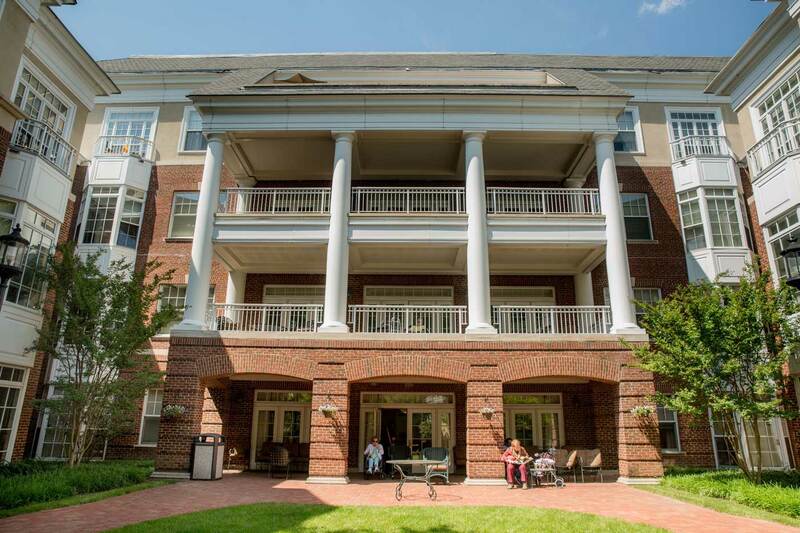 The Grand Oaks assisted living community is a tasteful, Georgian-style residence community that was designed to combine comfortable surroundings, personalized assistance, 24-hour support, and a full range of services and activities to meet the needs of each resident. Assisted living is a type of residential long-term care that helps adults maximize dignity, privacy, autonomy, choice, and safety. Residents are independent in many ways, so the range and level of services can vary widely from one person to another. Typical support services include administration of medication, help with grooming and bathing, housekeeping, physical therapy, and much more. 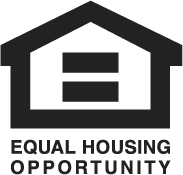 A resident may require help regularly or on an as needed basis. Learn more about our assisted living services. 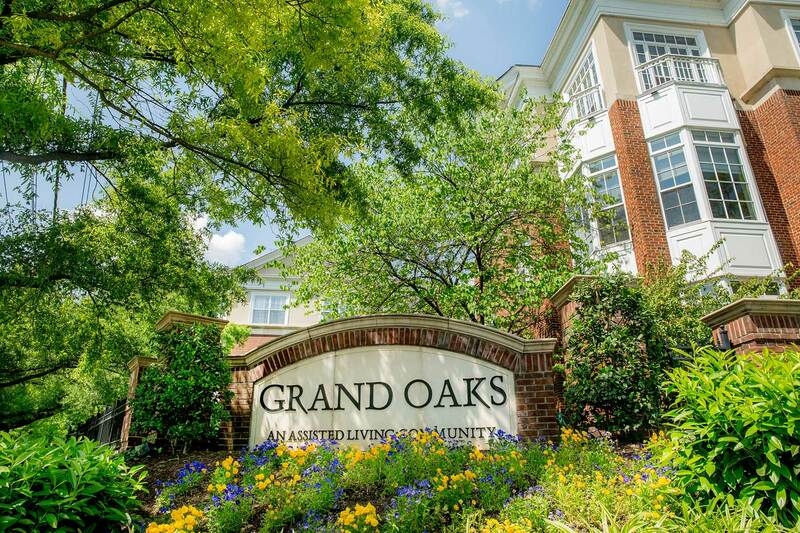 Each and every Grand Oaks resident enjoys the comfort and amenities of a gracious and hospitable home. 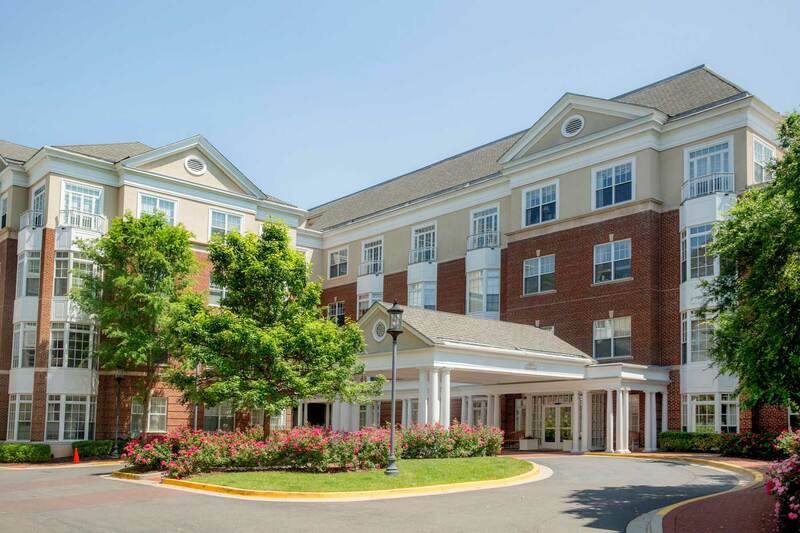 The combination of a supporting and safe home-style environment and personal assistance amenities allows each resident to continue an independent lifestyle to help improve the quality of life. The supportive staff at Grand Oaks is available for assistance at any time of the day or night. Contact us today to learn more about our assisted living community. 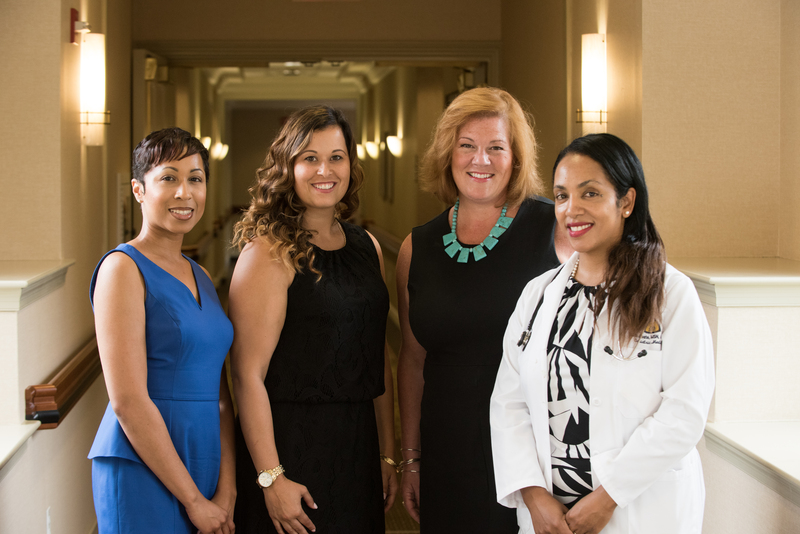 The mission of Sibley Memorial Hospital, a member of Johns Hopkins Medicine, is to deliver excellence and compassionate care — every person, every time and be the role model for innovation in health care and wellness for all. Learn more about Sibley Memorial Hospital. Our commitment to improving the lives of all residents gave us the opportunity to be honored with this wonderful award.